Stately home located in Berlin Borough and Eastern School District. 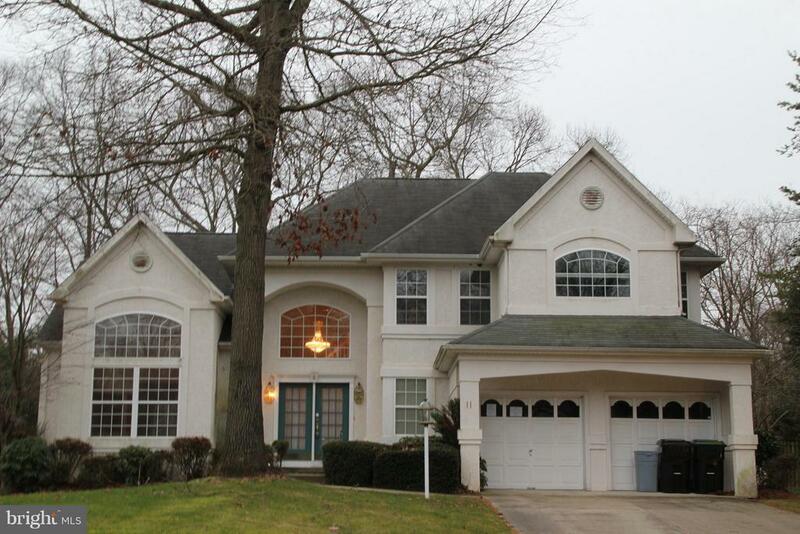 This 4 bedroom home offers plenty of space and plenty of value in potential equity. Dont let this home fall through your fingers in one of Berlins premier developments.